March 04, 2014 | Great Addition to the Foyer! This rug incorporates the design of two additional animal prints and adds cohesion to the interior design. I've received many compliments to which I immediately bestow the accolades to Rugs Direct...such a great place to shop for rugs! Thank you Rugs Direct! 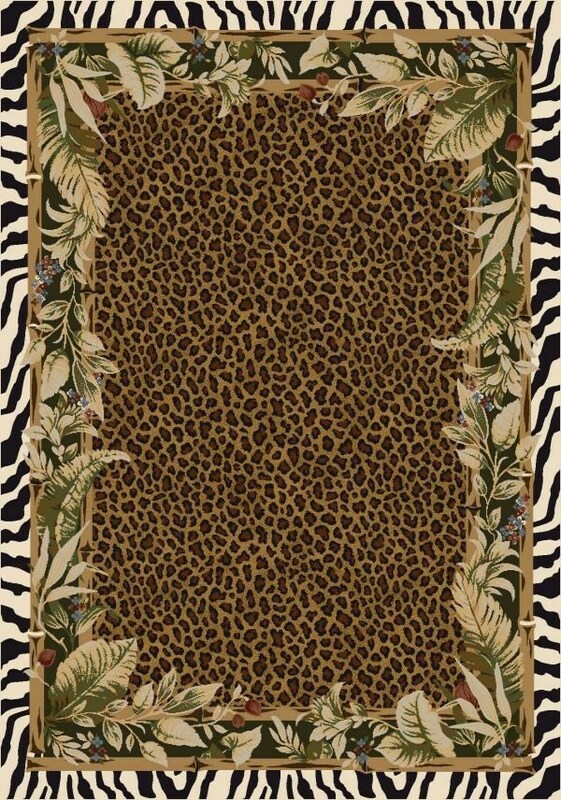 The pattern and colors remind me of a larger carpet that I have, but I was quite disappointed with the thickness of this rug. I thought it was overpriced for the quality.